Your kitchen is the heart of your home. Without adequate work space, storage, and equipment, your kitchen can limit your lifestyle, not complement it. We work with homeowners, to create beautiful, highly functional kitchens. 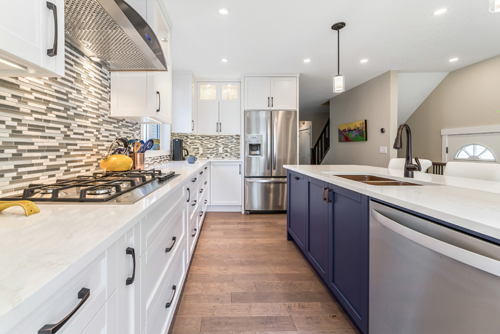 With a custom kitchen from RTA Contracting, you can add value to your home while optimising one of your home’s most important spaces. Dreaming of a spacious, well-built kitchen? At RTA Contracting, kitchens are our specialty. Our expert craftsmen have what it takes to bring your unique vision to life. 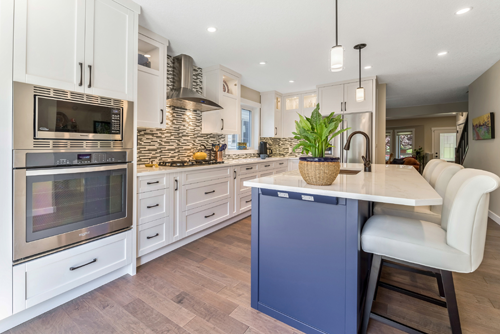 You’ll get the stylish, updated kitchen you’ve always dreamed of and the added value that comes with it. And because we’re committed to your total satisfaction, you can expect exceptional service from us every step of the way. Don’t settle for ordinary. Make your dream kitchen a reality. Call the kitchen specialists at RTA Contracting to request an estimate.